Still looking for an after-school activity for your middle schooler? Hoping to expose them to a variety of experiences while they bond with their friends? 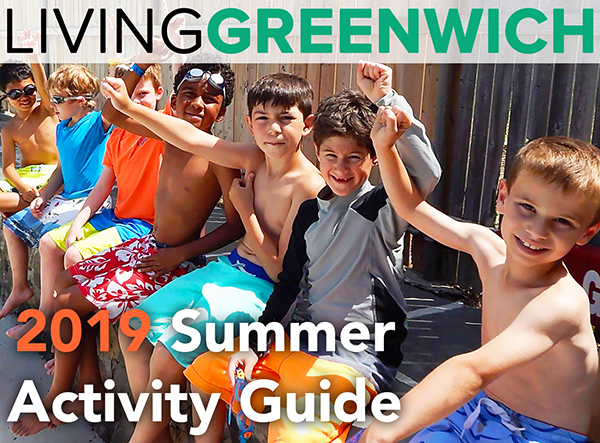 Well look no further – YWCA Greenwich may have the program for you! 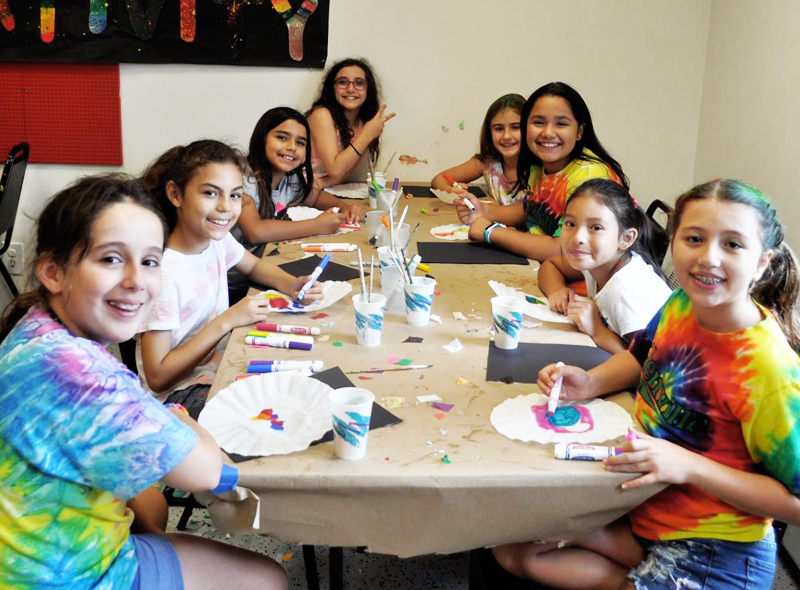 This fall YWCA Greenwich is introducing a new after-school program call the “YW Hub”. Leveraging the learnings from the YWCAs’ very successful Kaleidoscope after-school program, the YW Hub is designed to enrich the social, emotional, physical and character development of middle school students in a welcoming, safe environment. 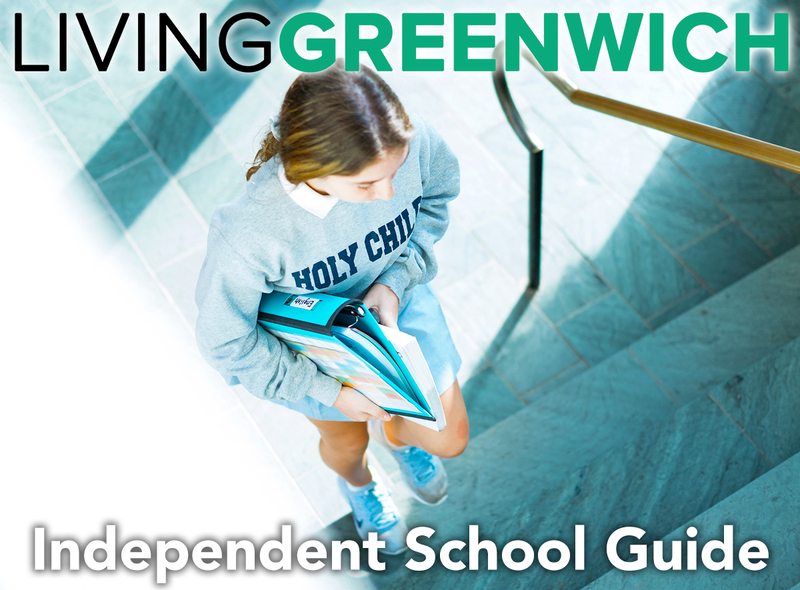 With its modern campus and central location in the heart of Greenwich, the YWCA is the perfect hangout spot for middle school girls and boys in the 6th-8th grades. 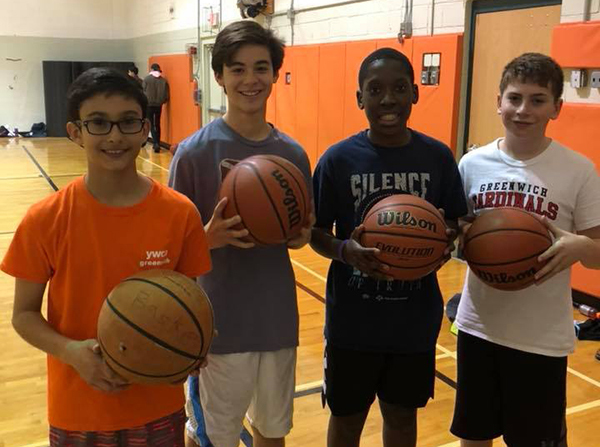 The YW HUB program, which will begin Tuesday September 4th and run through June 2019, is open after school Monday through Friday from 2:30-6:00pm and allows students to be with friends, share ideas, get help with homework and participate in extracurricular activities and sports. This after-school program provides students the flexibility to participate in whichever offerings interest them. For example, if soccer isn’t their thing, students can use their time at the YW Hub to work in the STEAM Lab or finish their homework or catch up with friend in their hub area. In addition to all the great activities the YWCA has to offer, counselors, who are specially trained to relate to this middle school age group, will be on hand to guide students through the activities and be an ear for those who want to talk about what to expect in high school. The program fee is a flat $75 per month and a YWCA membership is required*. Financial aid is available for qualified candidates. Transportation for students is currently available from both the Western Middle School and Central Middle School locations. To register, or request more information, for this great new YW Hub program for middle school students please contact Arthur Smith at 203-869-6501, ext. 251 or email a.smith@ywcagreenwich.org.